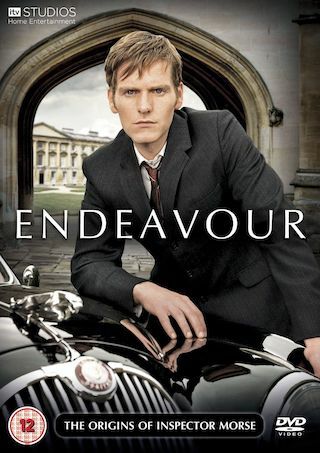 Endeavour is a British 120 minute scripted mystery television series, which kicked off on January 2, 2012, on ITV and is broadcast every Sunday at 20:00. The show is currently in its 6th season. ITV has officially confirmed the renewal of Endeavour for Season 7. The exact release date is yet to be announced so far. Sign up to track it down. London, 25 July 2018: Filming began this month on the sixth series of critically-acclaimed detective drama, Endeavour, with lead actor Shaun Evans confirmed to direct one of the new films. The star will also be sporting a new look as DS Endeavour Morse in the upcoming series, as seen in a first-look image released today. Produced by leading drama indie Mammoth Screen in a co-production with Masterpiece, each story in the highly-anticipated sixth series will once again be written by series creator Russell Lewis who has penned each of the 23 screenplays to date. Alongside Evans, the new series will see celebrated stage and screen actor Roger Allam return as DI Fred Thursday, alongside Anton Lesser as CS Reginald Bright, Sean Rigby as DS Jim Strange, James Bradshaw as Dr Max DeBryn, Sara Vickers as Joan Thursday, Abigail Thaw as Dorothea Frazil and Caroline O’Neill as Win Thursday.